The best craft courses for crafty and creative people. 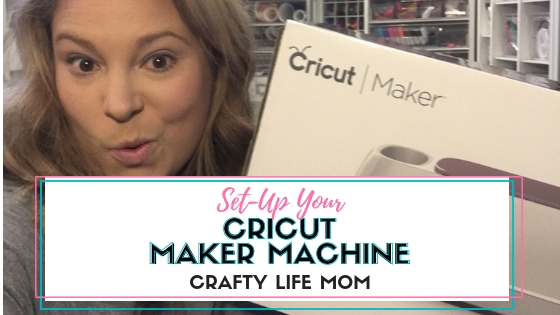 If you are just starting out to getting a creative bug or if you wish you knew how some crafters do or make some of the things they do, well then you are in luck. 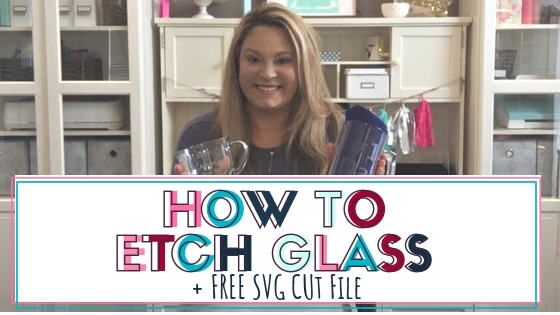 I have a major resource that I use to learn just about anything I want to learn in the crafting world. And it is called Craftsy! Well for starters it is an online space that teaches you everything you wanted to know about the crafting world. You can learn to sew, quilt, make jewelry, cook, bake, embroidery, start a craft business and so much more. You can even create slime, monsters for your kids, or make string art. 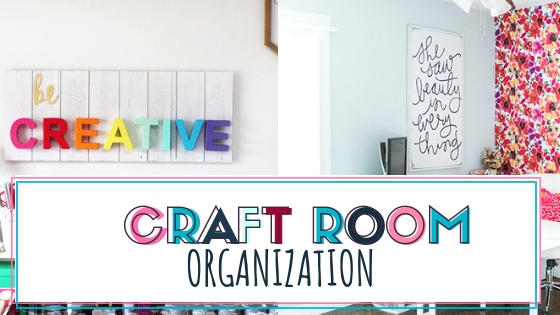 Craftsy offers a variety of classes and courses. The best part is that some of the best craft classes are even FREE! 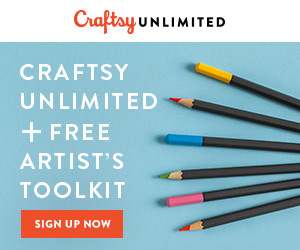 Craftsy even offers promotions where you can watch entire courses for FREE. You can even watch a course of interest over certain promotional weekends. All without paying anything. Well, you can subscribe to their newsletter – or better even my newsletter. 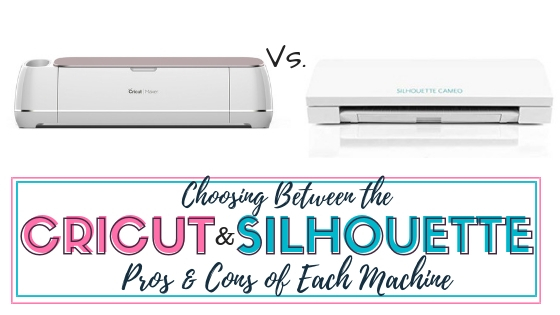 I practically share all of their promotions through my weekly email newsletter, and I even provide coupon codes and discounts they offer. I’ve been a customer of theirs for years. And even though among family and friends I’m the craftiest girl they know, I still learn new things in the crafting world all the time. Most of what I learn comes from them! You can purchase a book, but why would you when you have unlimited access? 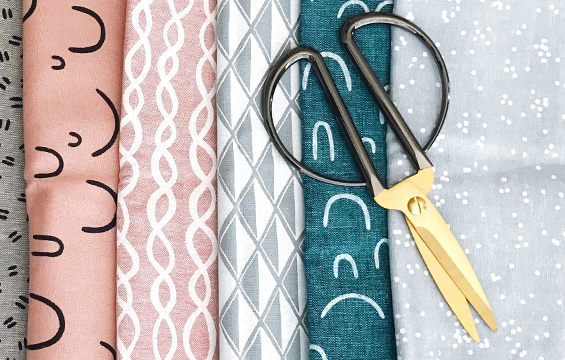 Craftsy even offers a monthly subscription that allows you access to every course they offer, so you can watch a new course or take a new craft class anytime you want whenever you want. It is that sweet of deal! 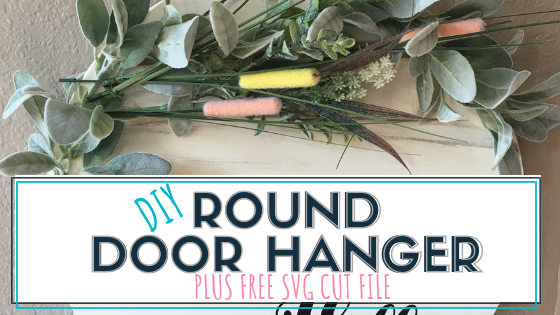 And for my readers that may be interested in that sort of thing, you can experience that awesomeness here for FREE to Craftsy Unlimted for up to 7 days before you decide to go all in on the monthly subscription. 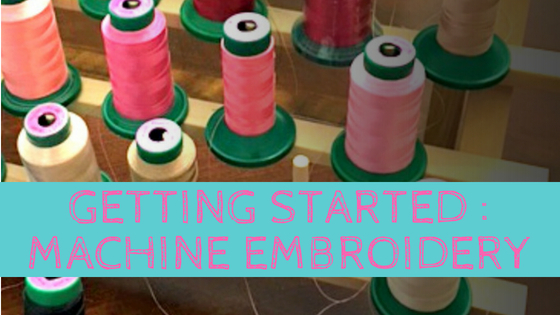 I have used Craftsy courses to learn all about machine embroidery and even taken course to help run my own craft business. I believe education is the best thing you can do for yourself, especially if it involves doing something you love. You will more likely enjoy a class and learn all that much more if it is something you are already interested in. 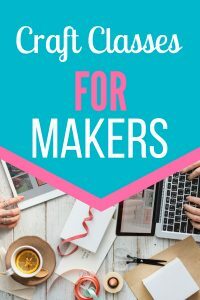 Craftsy even offers crafting kits for basically any craft you are learning supplying you with all of the crafting materials you need to make something. You can save 35% on kits using this link! Honestly, I can’t recommend them enough. 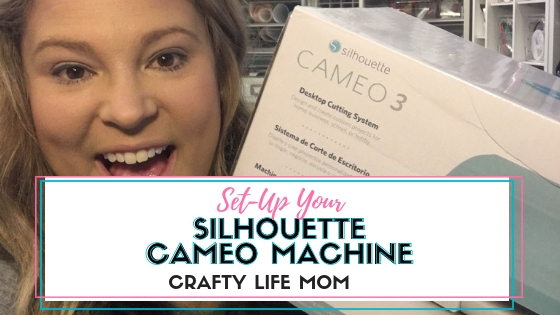 They are my go-to resource for all things crafting related especially when it comes to learning a new craft. I start with Craftsy, then go to you-tube or related craft facebook groups or forums. 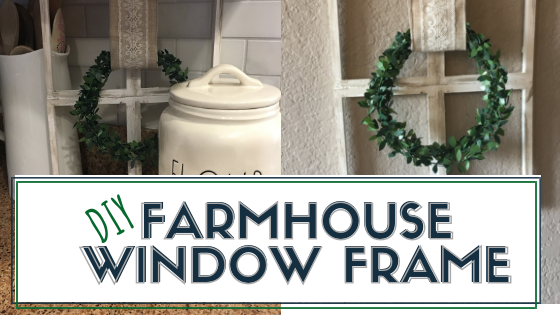 Explore DIY classes with professionally produced content is priceless, and you can experience that here for FREE with lifetime access. 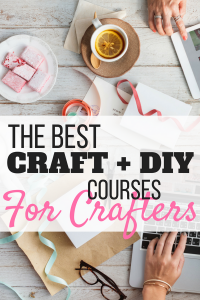 Do you have a favorite craft course you have taken? If you do, let me know in the comments, I will be sure to check it out! 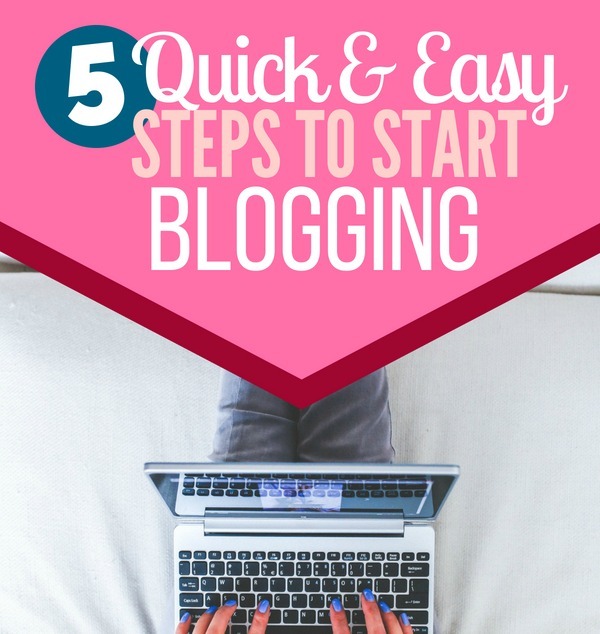 I absolutely love this blog! So much wonderful information. I am very into crafting so it’s right up my alley. I love your layout too. I need to check out these courses. Thanks for sharing!